While over one-third of respondents are willing to provide termination of pregnancy services, one quarter are not willing to provide such services in their practices, found the online consultation process. The consultation showed that GPs strongly believe that the provision of a suitably staffed 24-hour helpline is a vital element of the service, “as it will be a mechanism to ensure that those who do not wish to provide the service will not be required to do so”. The online consultation process was conducted during August and September. The College, which has over 3,500 members, said the responses reflected the demographic and geographic profile of its membership. There was a 26 per cent participation rate in the online consultation process. “The consultation process provided substantial feedback from members which is assisting the College in designing its clinical guidelines for the termination of pregnancy services”, said Dr Tony Cox, ICGP Medical Director. “The data indicates that the majority of GPs are either willing to provide the service or refer a patient to another doctor who will. The 24-hour helpline will help women seeking a termination of pregnancy to be referred to a GP or other provider in the community who is able to provide the service to them. “Of those who do not wish to provide a service, resourcing and workload is a major concern,” Dr Cox added. “Our feedback shows that there is genuine worry that the promised rapid access to ultrasound scans and hospital care, will not be delivered. “The findings also demonstrate that there is a cohort of GPs who will not opt to provide services due to concerns related to conscientious objection. “Both in the development of guidelines and in advocating for the necessary resources the College’s primary concern is patient safety and quality of care,” said Dr Cox. 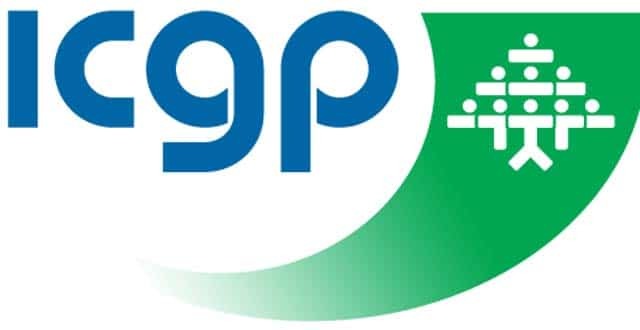 The ICGP said it has been involved in ongoing feedback and engagement with members since the referendum on the repeal of the Eighth Amendment was passed in May 2018. As well as the feedback via the online consultation process conducted during August and September, the College has engaged in a series of nationwide regional meetings at which members have an opportunity to discuss their concerns about termination of pregnancy services in the community. These meetings are continuing through November. “The College’s focus has been to develop clinical guidelines for service provision – the guidelines are relevant to all members, both those who opt in to provide the service as well as those who do not. The College’s position has been clear from the outset that it must be an opt-in service”, Dr Cox added. The College will hold an Extraordinary General Meeting (EGM) of its members on 2 December to discuss the provision of termination of pregnancy services by GPs. This EGM was called by the Board to discuss the concerns raised by some members. The ICGP received a request for the holding of an EGM on 31 October, but this was invalid as there were no actual signatures provided which is required procedurally. This notwithstanding, the Board was “mindful” of members’ concerns and is proceeding to convene an EGM, the statement concluded.